We are a small shop located in Kailua, Hawaii. Our services include customized training plans for youth and adults, new bike sales, and expert fittings on our Guru fit bike. 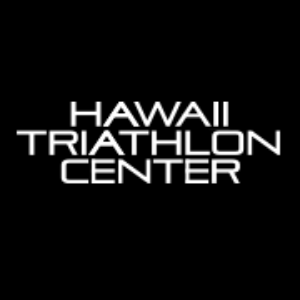 Competing in triathlon since 2002, we've seen slow and steady improvement over the years. This has been the result of careful study of the sport, respect for the process, and patience. Our squad fluctuates between 8 and 15 athletes of various ages and abilities- from first time beginners to professionals and World Championship competitors. We are careful to keep our roster balnced so that every athlete gets the attention they deserve. A good attitude, respect for the sport, commitment. Success. Coach HTC Coaching has been notified of your message.